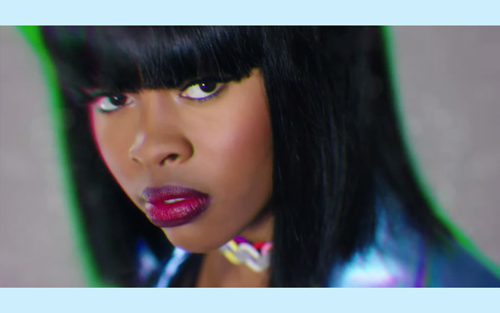 Hotly tipped rapper and singer Tink's linked up with mentor Timbaland, for new single "Million". The single has echo's of 90's RnB and features Timbaland's trademark glitchy-skipping production and is quite reminiscent of Aaliyah's work. "Million" is out now on iTunes, but strangely isn't available in the UK.